The authors of Out In Colorado promise to start having more content here on our site, starting today. To kick things off, here’s a list of all the recent and upcoming releases from our members, as well as some exciting nuptial news! 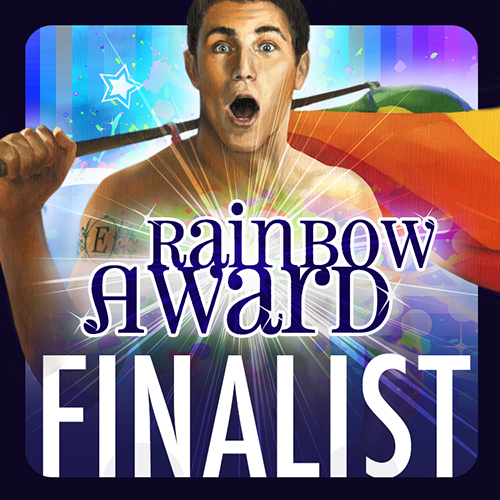 See all Rainbow Award finalists here. And last, but definitely not least, we want to say Congratulation to George Seaton. 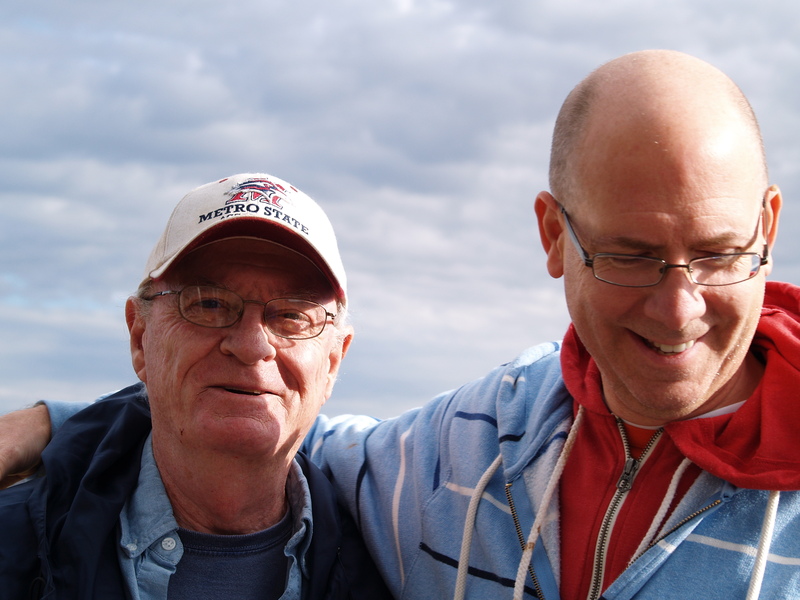 On October 14th, George and David, his partner of 31 years, are headed to Taos to be legally married. **confetti** We wish them many more years of wedded bliss.